Another Banker Dead: This Time By Extreme Prejudice! Xinhua & China Radio removed the original report online about the fund manager who was shot dead by police when he tried to escape. The major players in China’s capital market, including equity fund and insurance asset management firms, are gearing up to secure seats as members on the boards of directors in listed companies in a bid to influence these firms to give dividends, putting profit into their own pockets, according to Guangzhou’s Time Weekly. According to the newspaper Xu Xiang, head of Shanghai-based Zexi Investment, is one among these market players in China. Xu, from Ningbo in eastern China’s Zhejiang province, built his wealth from scratch through investments in the secondary capital market. Xu set up Zexi Investment in 2010 and gained a good reputation as a profit maker in the Chinese equity fund market. The fund is reported to currently manage more than 10 billion yuan (US$1.6 billion). A statistics report on the Shanghai stock exchange revealed that Zexi Investment has raised its stakes in several listed companies, including in conglomerate Ningbo United Group, since the beginning of this year. Xu’s investments have made Zexi more visible in the Chinese capital market. 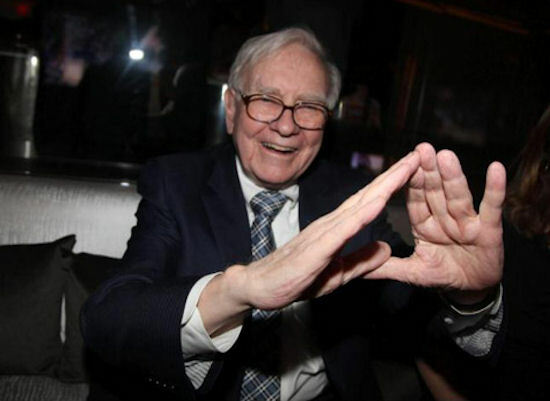 Warren Buffet ~ Illuminati Sign. The newspaper reported that Xu’s strategy is not unusual in the US market and is similar to that of Warren Buffett, a prominent US equity investor, although this style is not often seen in China. The report said it is believed that more and more Chinese investors will follow Xu’s example by getting selected as members of the board of directors in listed companies to influence the companies. A manager in an equity fund firm, who declined to be named, told Time Weekly that Zexi had tried the same technique previously with Sino Life Insurance and Anbang Insurance Group. The fund manager suggested that insurance asset management companies invest in the secondary market. Xu has been called the Chinese version of American investor Carl Icahn. Icahn, 77, has repeatedly made his presence felt in the equity market, boosting his stakes in several major firms on Wall Street, such as Dale, Apple, and eBay. Zexi also appeared in US mainstream news late last week, as a result of Bloomberg’s report that while China’s stock market was crashing, “the country’s top 10 performers, run by Ze Quan Investment, Sunrise Investment, Zexi Investment and Yingyang Asset Management, found gains in the June-August period.” As the following Bloomberg chart shows, four of Zexi’s funds were among the top 10 performing hedge funds from June to August. Xu and several others allegedly obtained inside stocks information via illegal methods and participated in insider trading and manipulating stocks prices, a ministry statement said. The suspects have been placed under coercive measures, which include summons by force, bail, residential surveillance, detention and arrest. That is all the pithy announcement by the People’s Daily-affiliated newspaper had about the unexpected arrest of one of China’s capital markets scions over “insider trading” charges. Further investigation by the Ministry of Public Security, Xu Xiang criminal gang suspected of insider trading and other offenses are criminal detention. A member of their criminal group Wu Shuang tried to resist escape, the police shot on the spot. In fact, that was not even it, because moments after the report (which had been corroborated by Bloomberg) was released, CNR promptly 404’ed the entire story. So what is the fate of Wu Shuang, or billionaire Xu Xiang for that matter? We probably will never know, although we have a feeling that a slot for China’s “next Carl Icahn” has just opened, especially since as of right now, trying to open the non-cached version of the Zexi Fund (the cached one can still be found here), has just been 503’ed, a fate we are certain has befallen its executives as well. 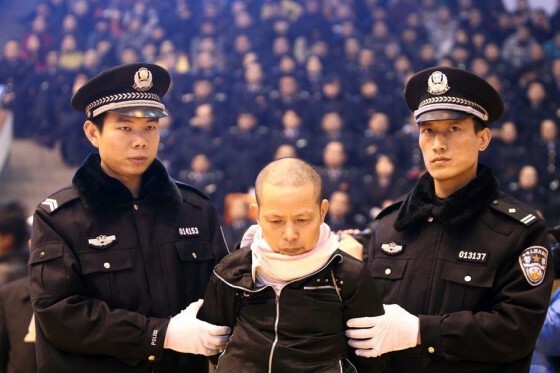 China Sentences 6 Bankers To Death For Looting. Iceland Sends 26 Corrupt Bankers To Prison. Bankers’ New Clothes: The Bullet Or The Bribe! 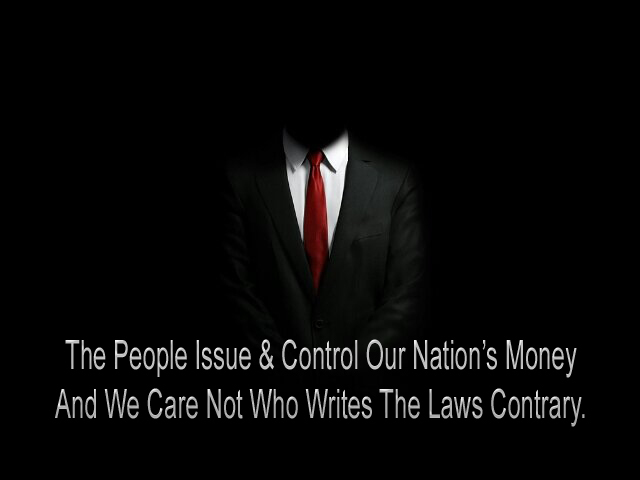 Dead Bankers & You: The Coup Against The United States Of America! Changing Of The Guard Post Banking Cabal: Bankers Will Be Jailed In Next Financial Crisis! China & Russia Know Where The Offices Are For The Banker’s NWO Who Usurped The U.S. System. Another JPMorgan Banker Murder-Suicide Added To The List Of 71 Dead NWO Bankers By Un-Natural Causes! Another Banker Dead: IRAN Executes Rothschild Billionaire On $2.6 Billion Bank Fraud ~ Used Fraudulent Funds To Implement Agenda 21 In Buying State Property. ← Caught On Tape: ISIS, Meet Russian Mi-24 Attack Helicopter.